Sor Juana Inés de la Cruz was a 17th century nun, self-taught scholar and acclaimed writer of the Latin American colonial period and the Hispanic Baroque. She was also a staunch advocate for women's rights. Born circa November 12, 1651, in San Miguel Nepantla, Tepetlixpa, Mexico, Juana Inés de la Cruz&apos;s intelligence and scholarship became known throughout the country during her teen years. She began her life as a nun in 1667 so that she could study at will. After taking her vows, Sor Juana read tirelessly and wrote plays and poetry, often challenging societal values and becoming an early proponent of women&apos;s rights. Sor Juana is heralded for her Respuesta a Sor Filotea, which defends women&apos;s rights to educational access, and is credited as the first published feminist of the New World. She died in Mexico in 1695. 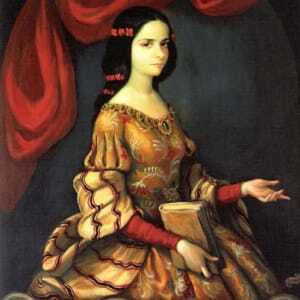 Juana Inés de la Cruz was born out of wedlock in San Miguel Nepantla, Tepetlixpa—now called Nepantla de Sor Juana Inés de la Cruz in her honor—near Mexico City, circa November 12, 1651, when Mexico was still a Spanish territory. In 1667, owing to her desire "to have no fixed occupation which might curtail my freedom to study," Sor Juana began her life as a nun. She moved in 1669 to the Convent of San Geronimo (St. Jerome) in Mexico City, where she remained cloistered for the rest of her life. Juana had plenty of time to study and write in the convent, and she amassed a large library. She also gained the patronage of the viceroy and vicereine of New Spain, and they supported her and had her works published in Spain. Sor Juana&apos;s enduring importance and literary success are partly attributable to her mastery of the full range of poetic forms and themes of the Spanish Golden Age, and her writings display inventiveness, wit and a wide range of knowledge. Juana employed all of the poetic models of her day, including sonnets and romances, and she drew on wide-ranging—secular and nonsecular—sources. Unlimited by genre, she also wrote dramatic, comedic and scholarly works—especially unusual for a nun. Sor Juana&apos;s most important plays include brave and clever women, and her famous poem, "Hombres necios" ("Foolish Men"), accuses men of behaving illogically by criticizing women. 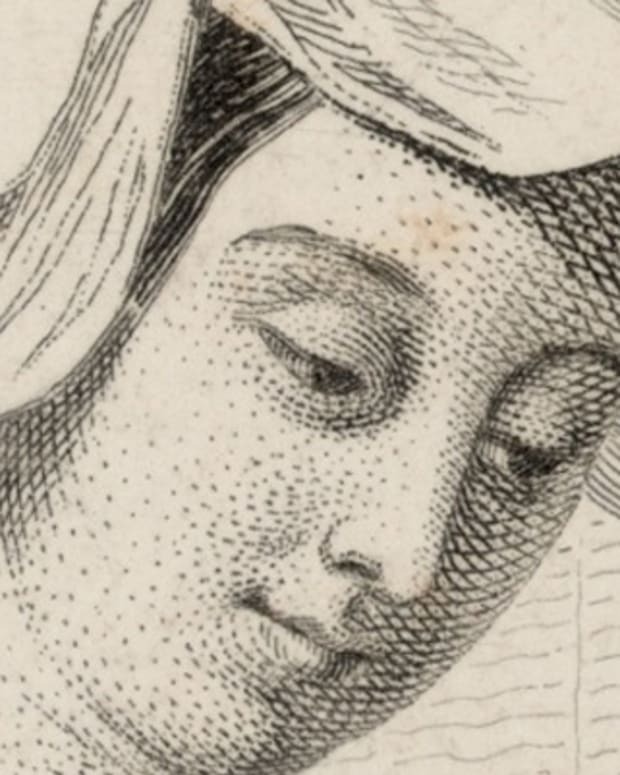 Her most significant poem, "Primero sueño" ("First Dream"), published in 1692, is at once personal and universal, recounting the soul&apos;s quest for knowledge. With Sor Juana&apos;s growing renown, however, came disapproval from the church: In November 1690, the bishop of Puebla published (under the pseudonym of a nun) without her consent Sor Juana&apos;s critique of a 40-year-old sermon by a Portuguese Jesuit preacher, and admonished Sor Juana to focus on religious studies instead of secular studies. Sor Juana responded with stunning self-defense. She defended the right of all women to attain knowledge and famously wrote (echoing a poet and a Catholic saint), "One can perfectly well philosophize while cooking supper," justifying her study of secular topics as necessary to understanding theology. Sor Juana died in Mexico City, Mexico, on April 17, 1695. Today, Sor Juana stands as a national icon of Mexican identity, and her image appears on Mexican currency. She came to new prominence in the late 20th century with the rise of feminism and women&apos;s writing, officially becoming credited as the first published feminist of the New World. 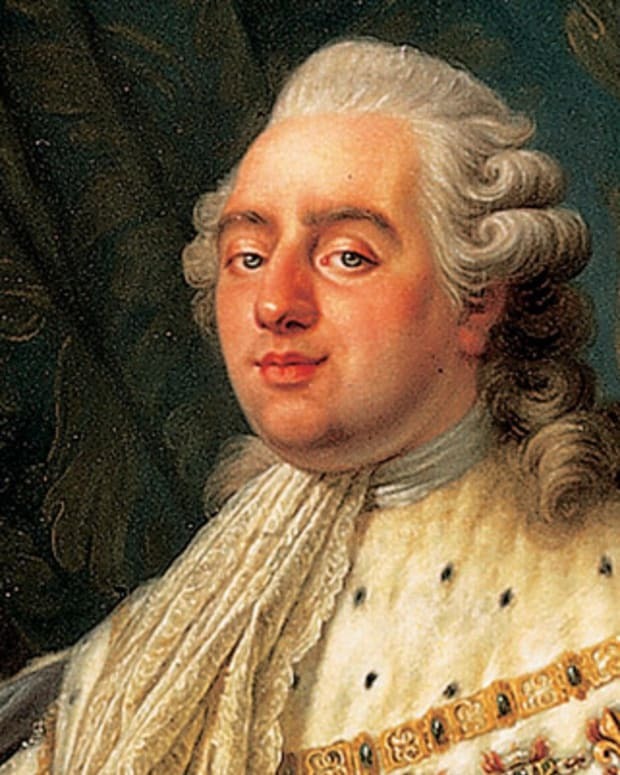 Louis XVI was the last king of France (1774–92) in the line of Bourbon monarchs preceding the French Revolution of 1789. 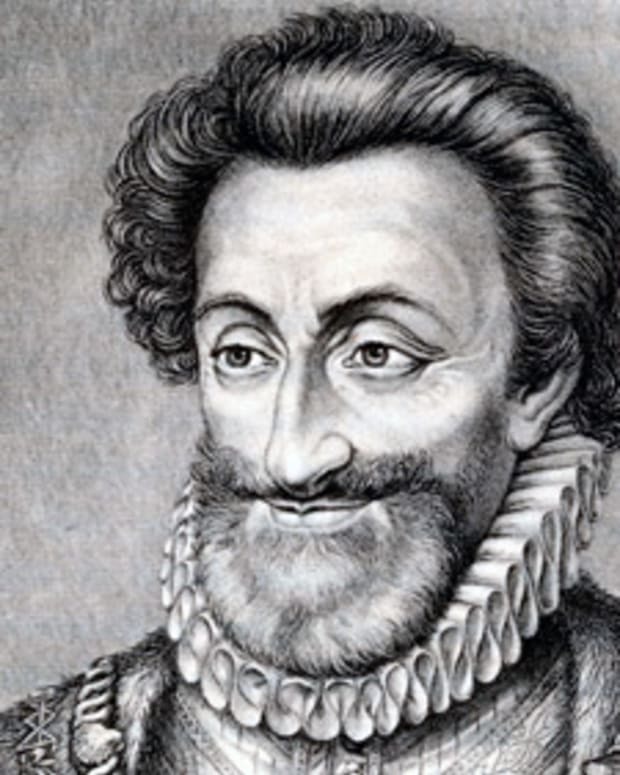 He was executed for treason by guillotine in 1793. 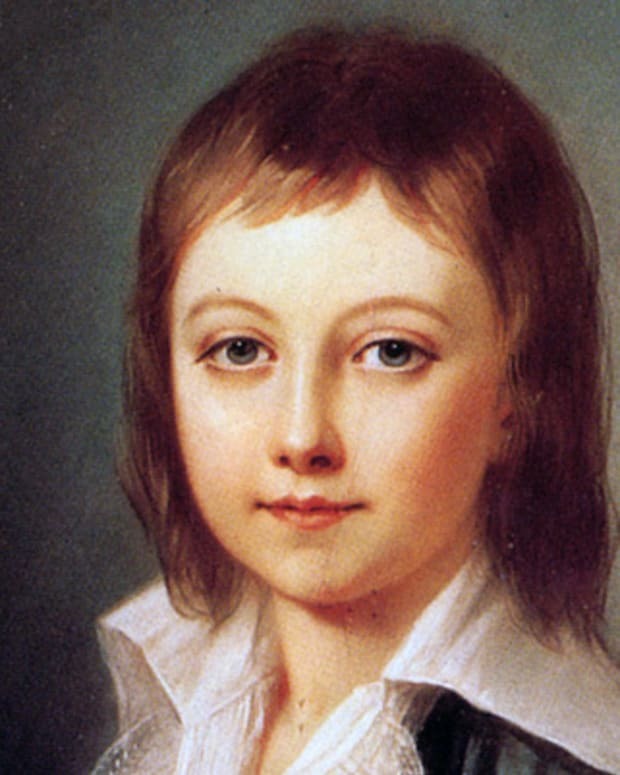 Louis XVII was recognized by royalists as the King of France from 1793, when he was 8, until his death in 1795. 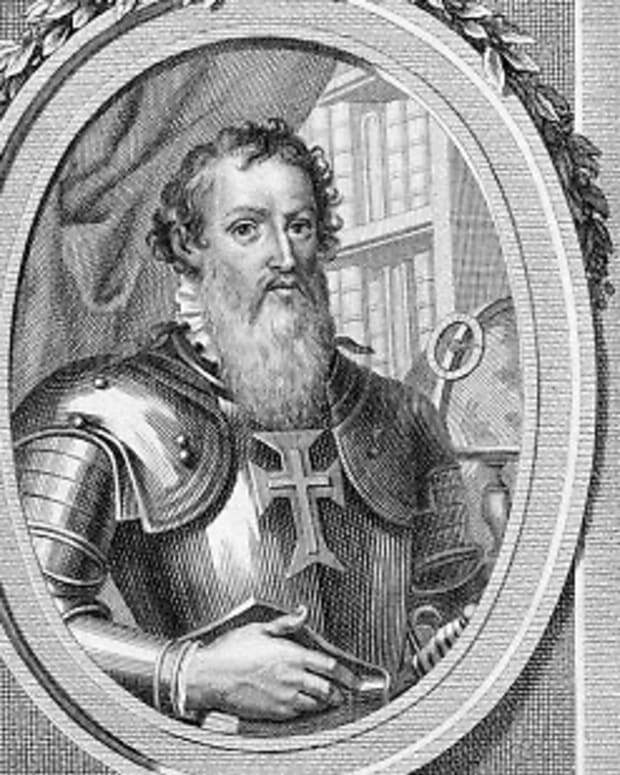 Henry the Navigator, a 15th century Portuguese prince, helped usher in both the Age of Discovery and the Atlantic slave trade. 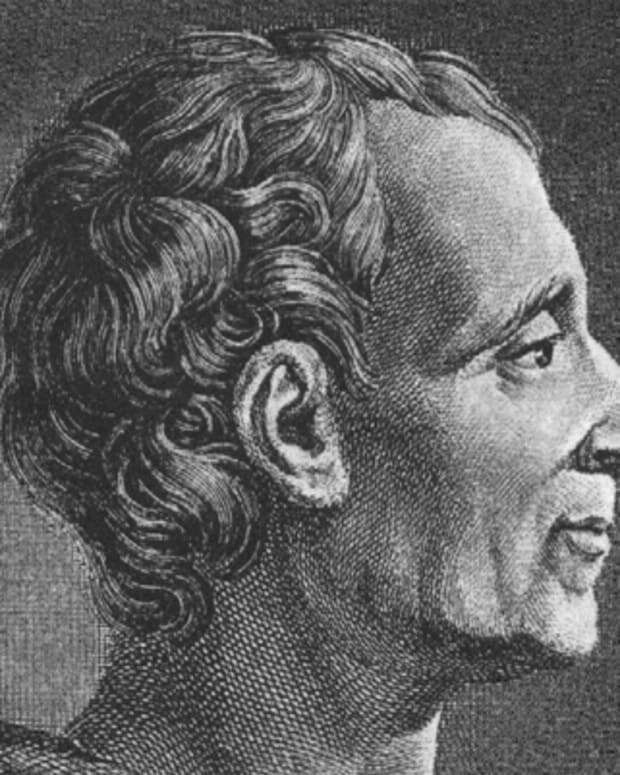 French philosopher Charles-Louis de Secondat, Baron de La Brède and de Montesquieu, was a highly influential political thinker during the Age of Enlightenment. Portia de Rossi, wife of Ellen DeGeneres, is known for playing the cold and calculating Nelle Porter on Ally McBeal and Lindsay Bluth-Funke on Arrested Development. 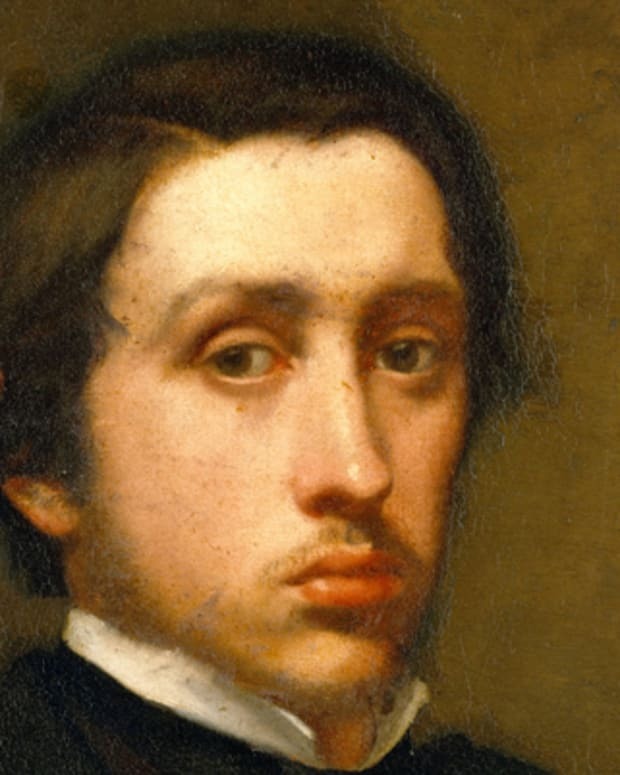 Painter and sculptor Edgar Degas was a highly celebrated 19th century French Impressionist whose work helped shape the fine art landscape for years to come. 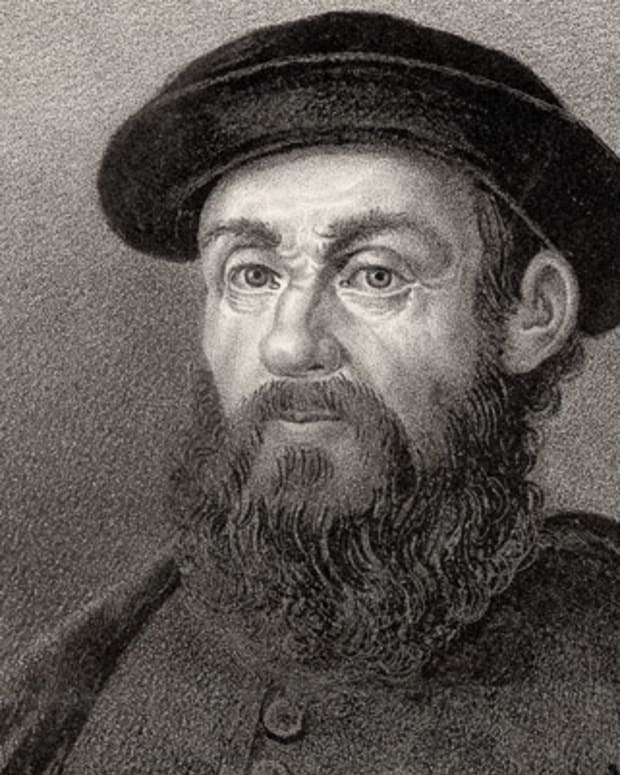 While in the service of Spain, the Portuguese explorer Ferdinand Magellan led the first European voyage of discovery to circumnavigate the globe. Christine de Pisan was one of the most notable women writers of medieval times who is best remembered for her revolutionary works about women.